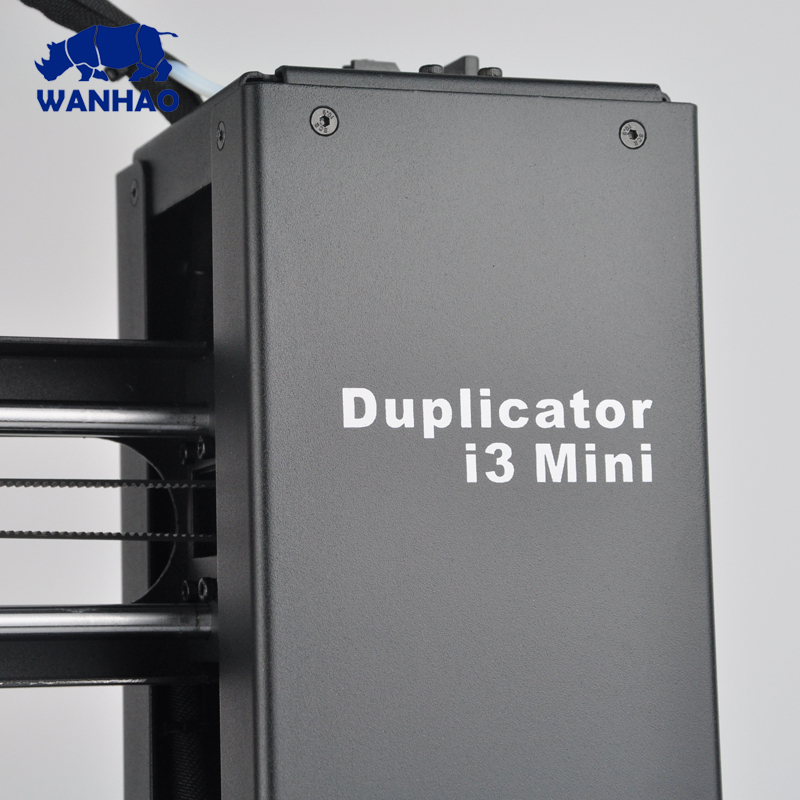 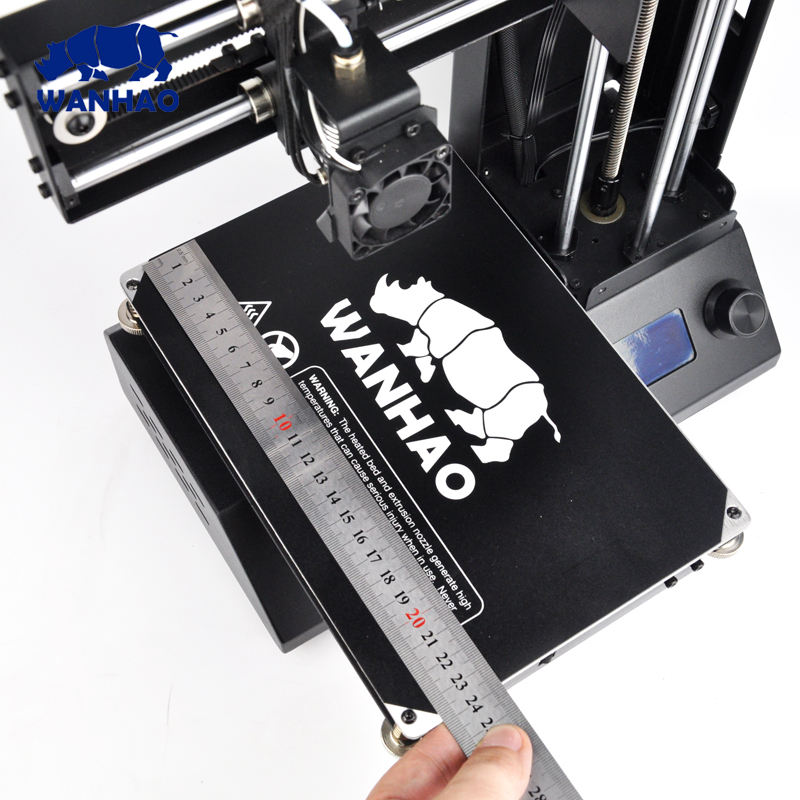 The Duplicator i3 Mini is the latest derivative in the very popular i3 range of 3D Printers. 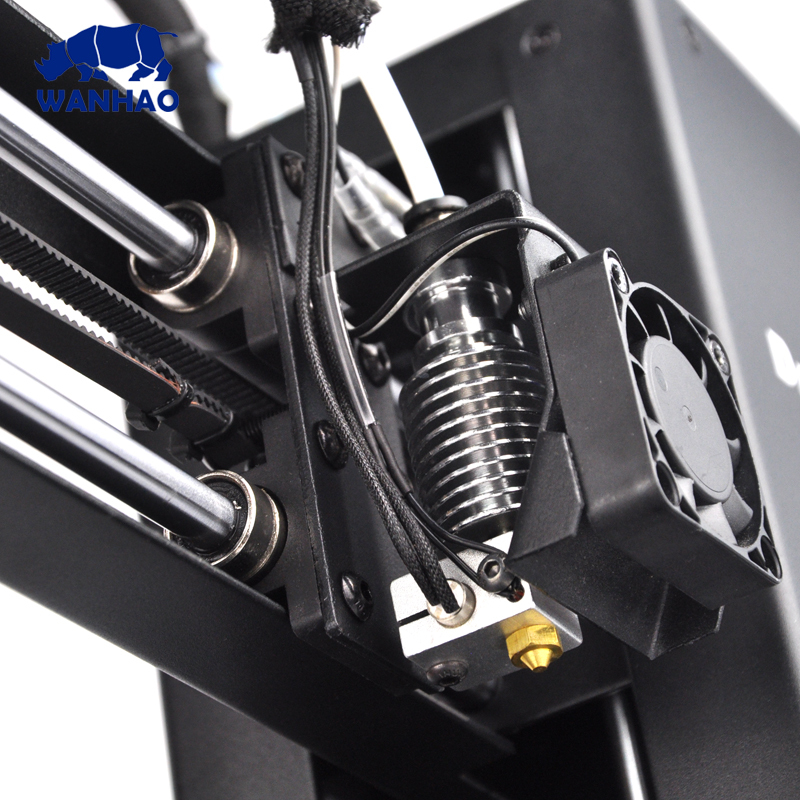 The Mini has a smaller build size than the standard i3, but still large enough for most projects. 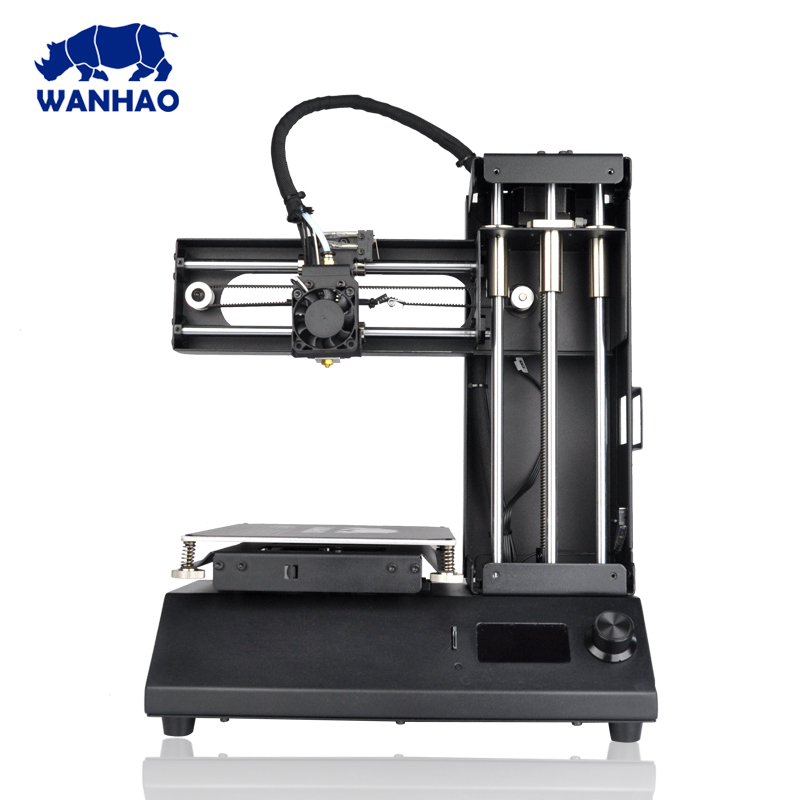 The printer comes almost fully assembled and will be ready to print within minutes after un-boxing. 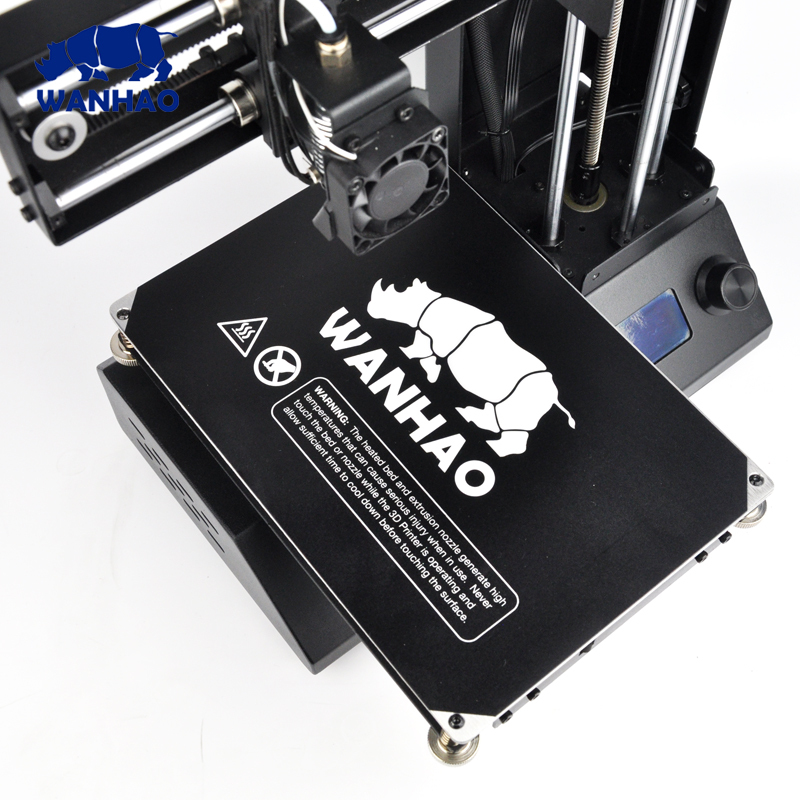 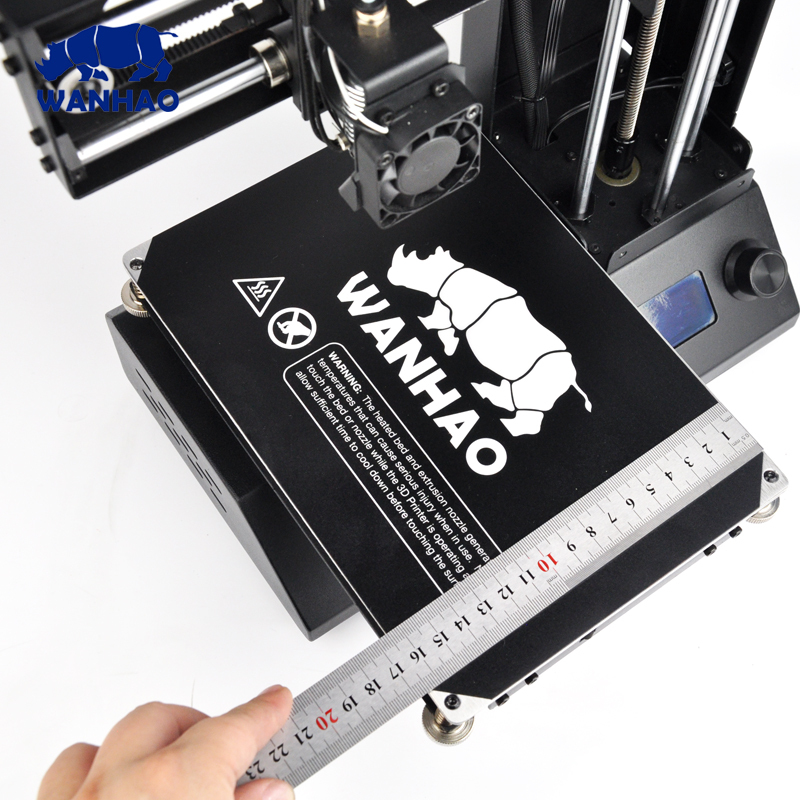 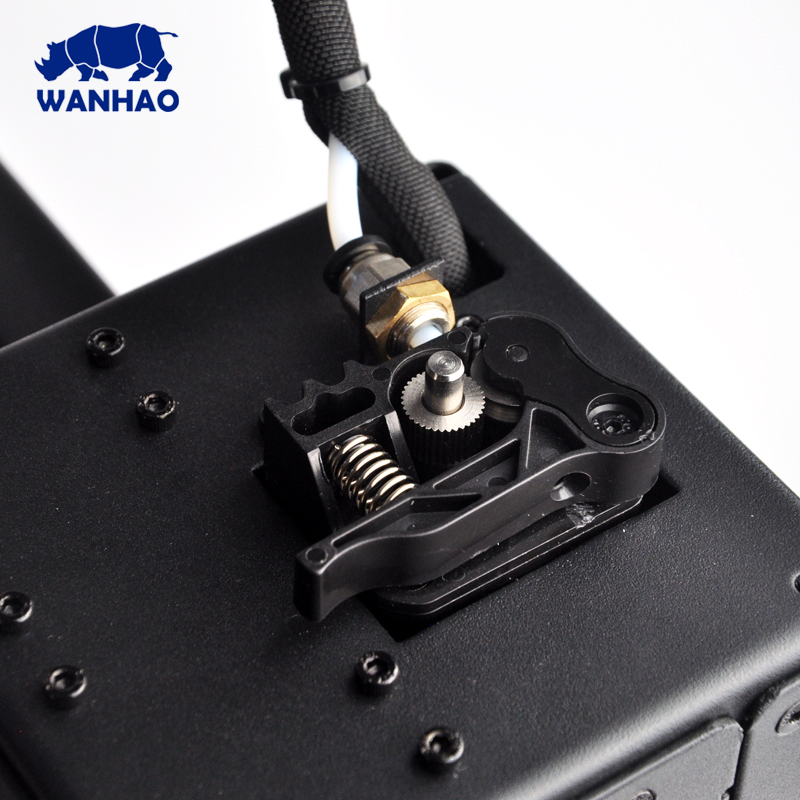 Like all of our 3D printers, the Duplicator i3 Mini uses an open material system, which means you are not limited in your choice of materials. 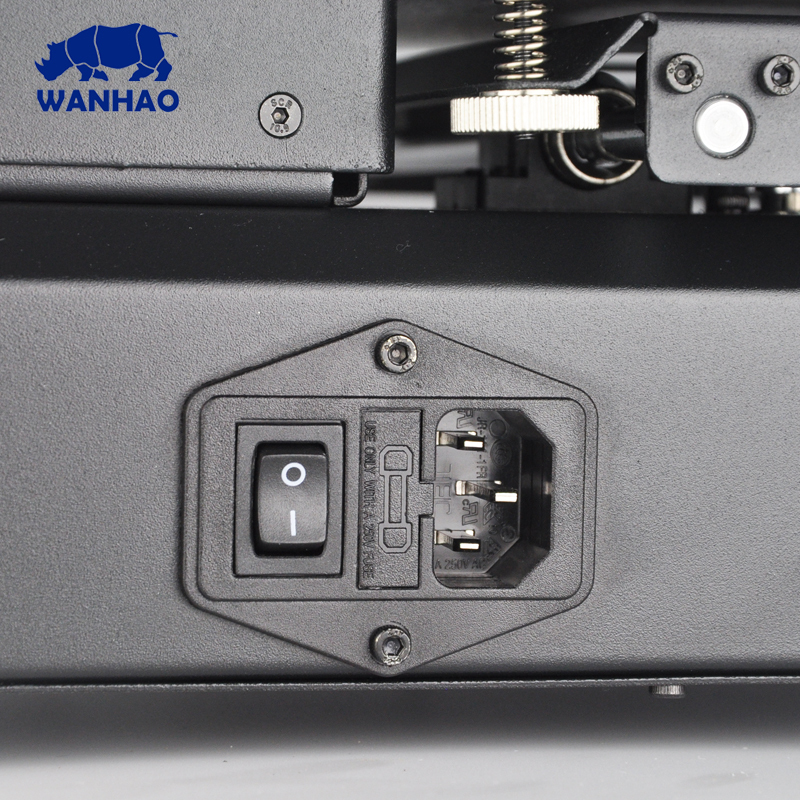 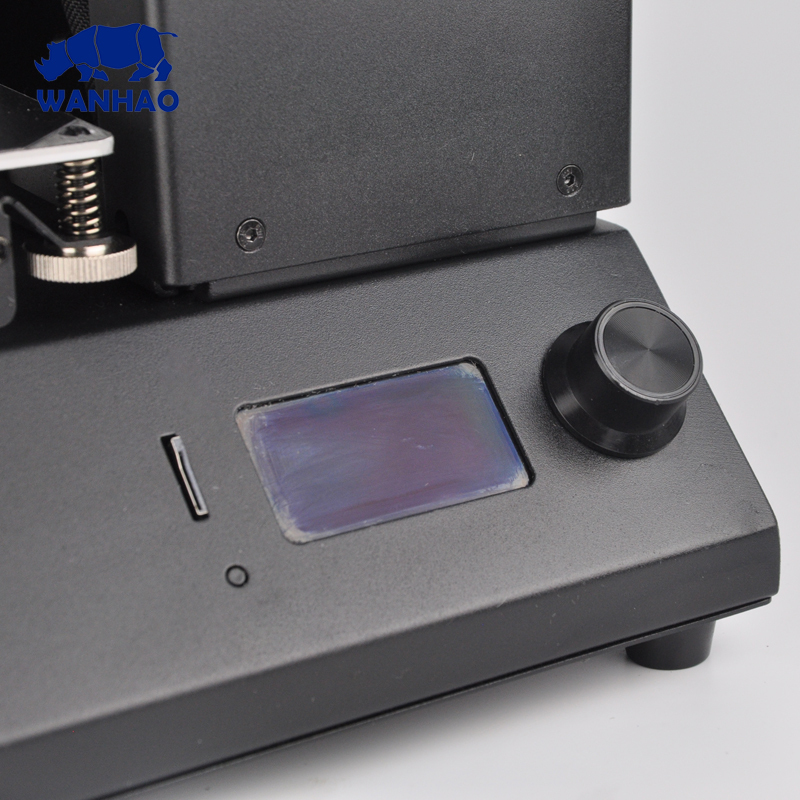 Filament is supplied on open spools and not in proprietary cartridges or spools marked with NFC tags which generally cost 3 or 4 times that of standard materials. 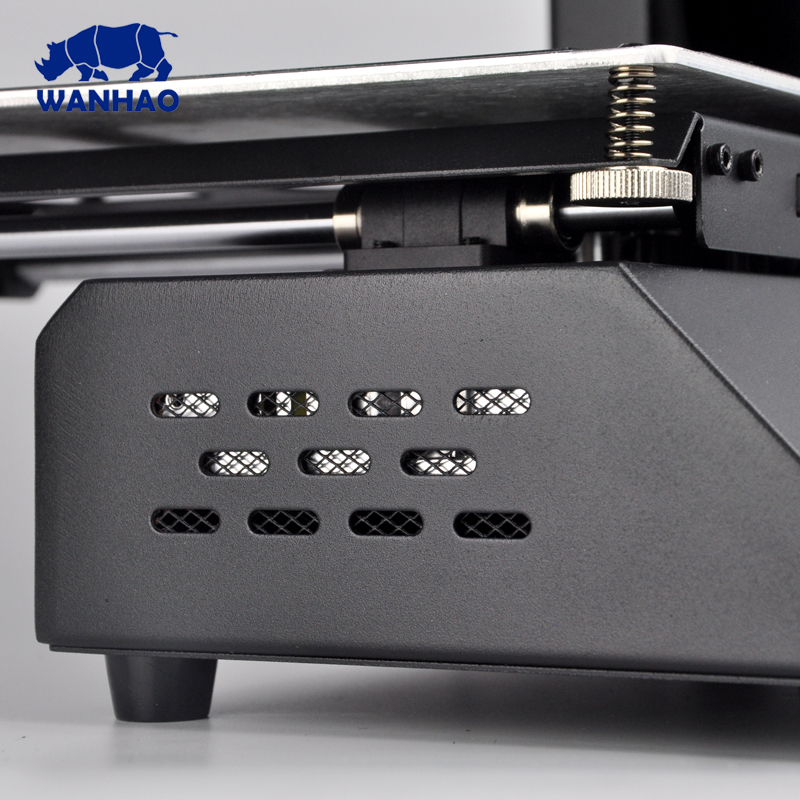 It's a great bang for the buck that is perfectly usable out of the box.